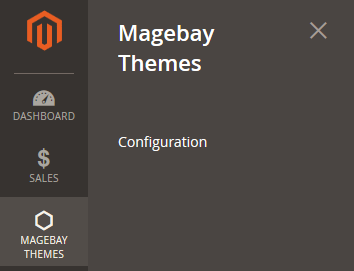 Please read first post Magento 2.3 creat New Theme. Declaration of module: Create file app/code/<vendor_name>/<module_name>/etc/module.xml then insert the following code. Developing composer package to distribute it: Create file app/code/<vendor_name>/<module_name>/composer.json then insert the following code. Register the module: Create file app/code/<vendor_name>/<module_name>/registration.php then insert the following code. Make admin route: create file app/code/<vendor_name>/<module_name>/etc/adminhtml/routes.xml then insert the following code. create file app/code/<vendor_name>/<module_name>/etc/adminhtml/menu.xml then insert the following code. create file: app/code/<vendor_name>/<module_name>/etc/adminhtml/system.xml then insert the following code. 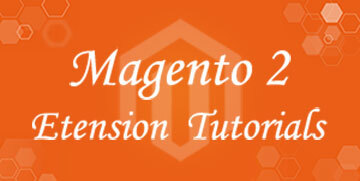 Now, open command prompt and change directory to your magento install directory. Then go to backend reresh cache to see your changes applied. For next post we’ll get theme configures on frontend.